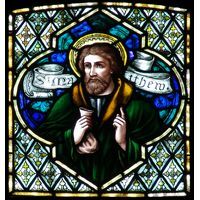 Saint Thomas of Canterbury, also known as Thomas Becket, is venerated as a saint and martyr by both the Catholic Church and the Anglican Communion. 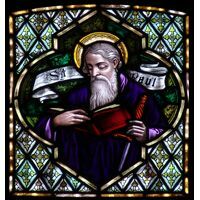 Lovely patterns and an engaging story are captured in this art glass insert, shot through with vibrant colors of the rainbow and created in the classic style of European cathedral stained glass. 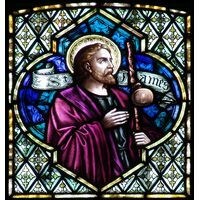 Created by master stained glass artists in the studios of Stained Glass, Inc., this exquisite stained glass panel is uniquely designed as a one of a kind masterpiece. 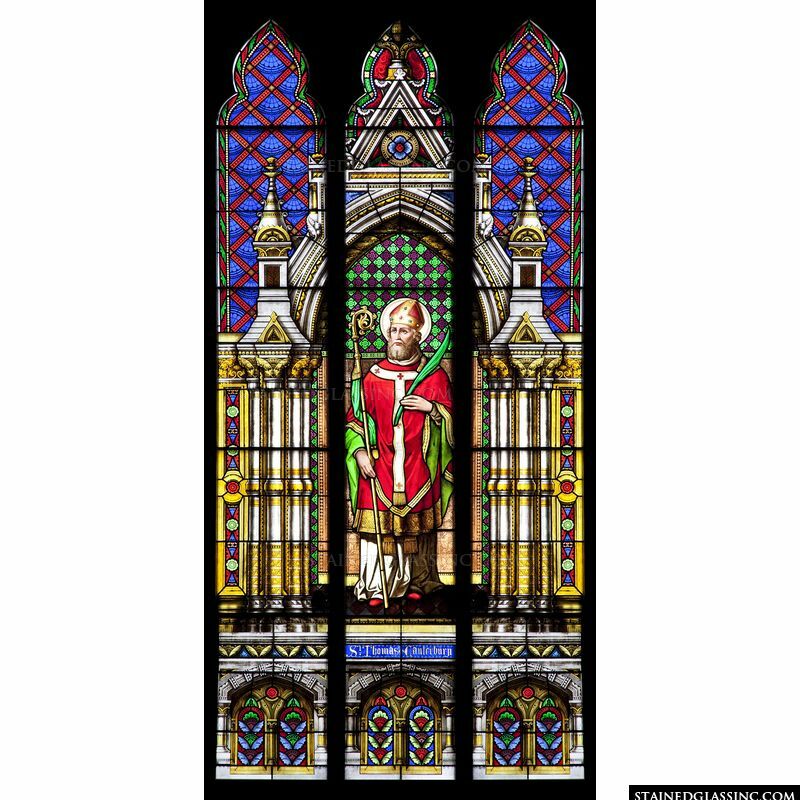 Meticulous attention to detail, flawless imagery and graceful symmetry captures the imagination and touches the heart of everyone who contemplates the beauty of this majestic stained glass window. 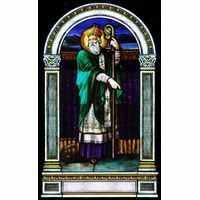 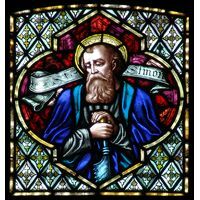 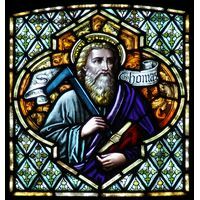 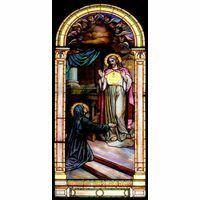 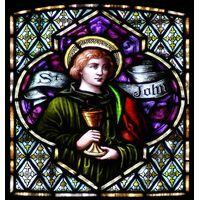 As an inspirational enhancement for church, chapel or shrine in honor of this beloved saint, this work of stained glass art is the perfect accent, catching and reflecting the passing rays of light that travel throughout the day.